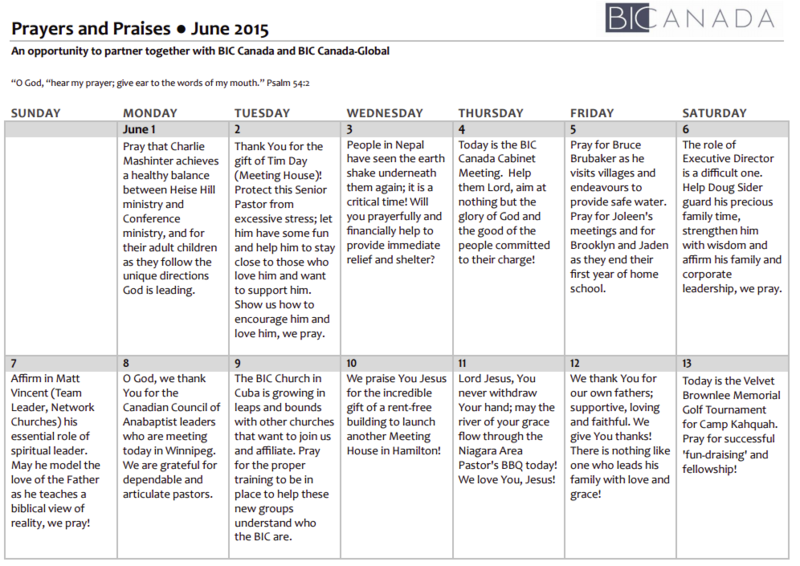 The BIC Canda Prayer Calendar is an amazing new resource for our Canadian BIC community. 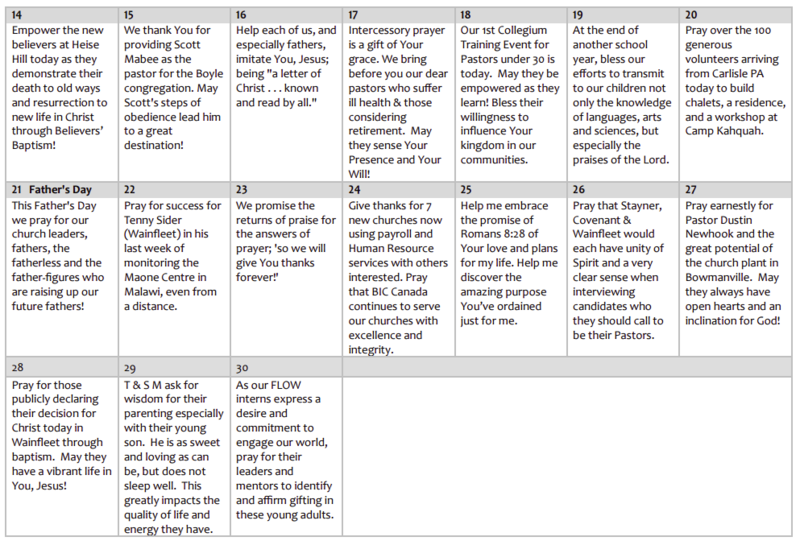 This prayer and praise calendar focuses on BIC Canada churches and staff as well as BIC Canada-Global activities, workers and partners around the world. 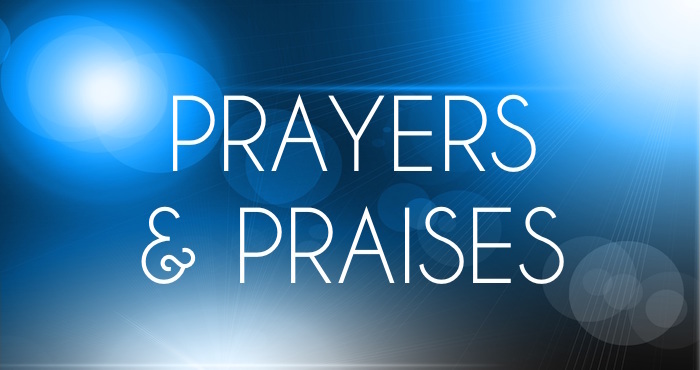 It is an excellent way to celebrate praises as well as to join together in prayer.